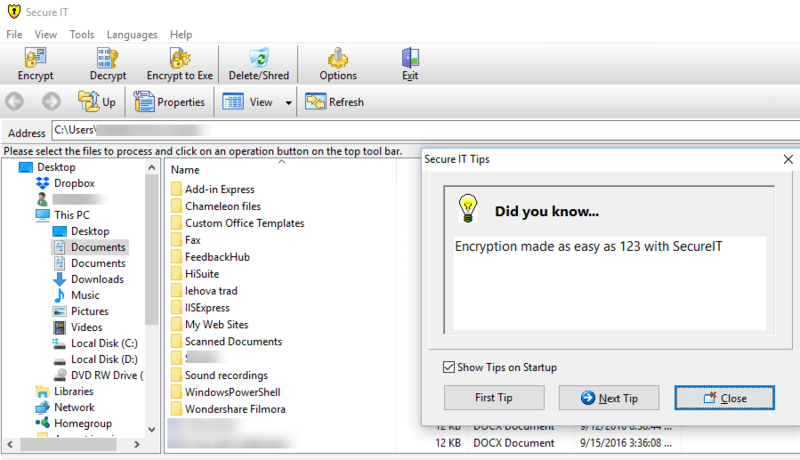 What file encryption software should I use on Windows 10? 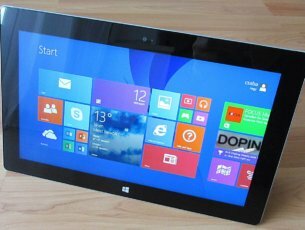 Home » Software » What file encryption software should I use on Windows 10? If you are searching for a software to encrypt your files, you’ve come to the right place. In this guide, you will find useful information about products that encrypt files, not a full drive tool like Microsoft’s Bitlocker. Full disk encryption is an efficient data protection feature, but it is not helpful when you wish to share the encrypted documents. When you encrypt your confidential files, they become unreachable to various users of your computer or even hackers. 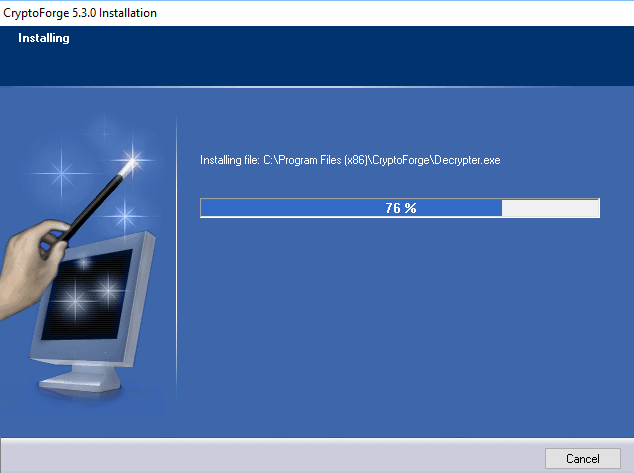 Let’s see what file encryption tools you can install on your PC. 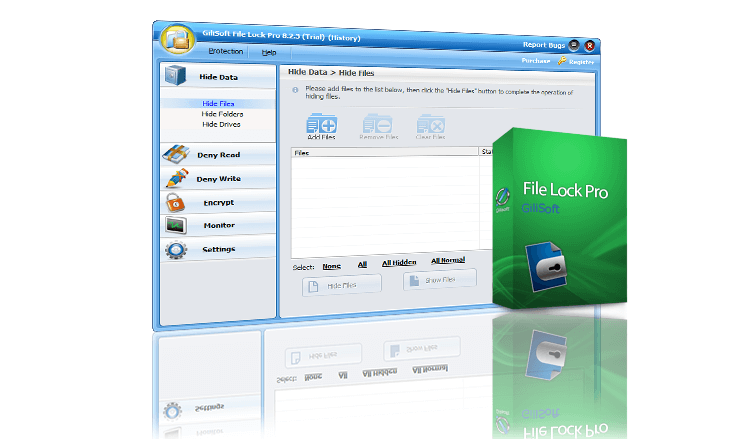 Folder Lock is the one of the best rated encryption software because it is secure and easy to use. 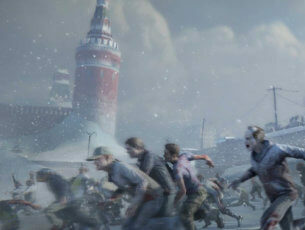 It has more than 54 million downloads and counting. 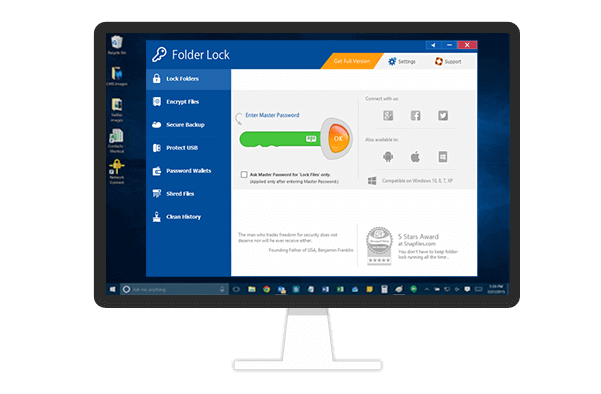 This program protects your files, folders and drives and USB and CD drives, email attachments, pictures and documents with a simple drag-and-drop. The Folder Lock encrypted files are hidden and secured from kids, friends, other users of your computer, viruses and hackers. Also, it helps you set up virtual encrypted wallets, where you can save confidential banking details. All these encrypted files cannot be lost because Folder Locker backups data to a secured cloud. You can always simply recover your files from your online account. This requires for the users to make an account. The price of this software a bit higher than other similar programs. But it features a lot of applications including Stealth Mode, Hacker Attempt Monitoring, Shred files, AutoLock, Auto Shutdown PC, Lock your PC, Erase PC tracks. Folder Lock includes a virtual keyboard and password strength meter, which helps you create strong passwords for your encrypted files. Furthermore, it allows you to recover your password, if case you forget it. 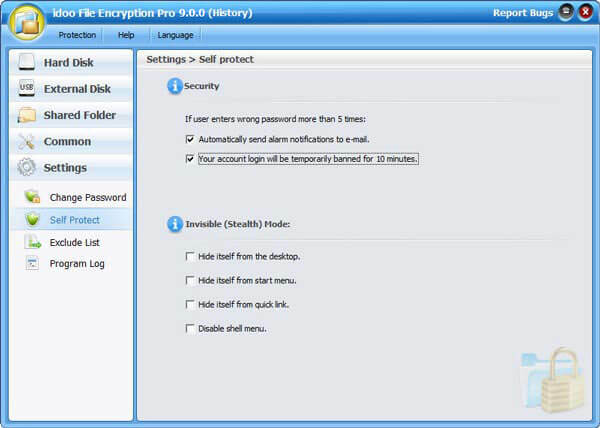 GiliSoft File Lock Pro is a Military Grade Encryption tool for your confidential files. It is available in 7 languages. This tool uses different data protection levels. The main functions are hiding data, reading and writing locking, and encryption. This applies to your files, folders and drives from local disk or external USB drives. Those files can become completely invisible to anyone or any programs even in Windows Safe Mode. You can hide the program itself in Invisible Mode. This software also secures your folders shared on network. But the free trial version can be applied just on files. It features an appealing interface. 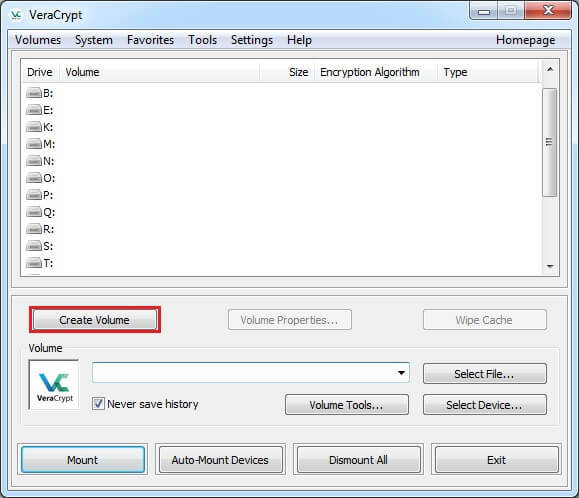 You can encrypt a file by right click on it or just drag-and-drop it into the program’s window. Actually, you can select various files at a time. But this is not an option for multiple folders, and some users consider that an issue. When you start installing, you can set up the main password. Also, you can provide an email address, that will help to retrieve your keyword. Every time you attempt to access or modify a protected file, you must enter the password. And if someone enters a repeatedly false password, Gilisoft File Lock Pro will send you notifications. EasyLock is a cross-platform solution that integrates with Endpoint Protector for Enforced Encryption. It uses the AES 256bits mode encryption, just like other solution presented in this article. It secures confidential information stored on your computer, on USB storage equipment, burned on CDs and DVDs, or even uploaded to cloud services (like Dropbox, iCloud or Ubuntu One). This software is an easy-to-use tool, featuring an intuitive interface. Simply Drag-and-Drop or Copy-Paste your files. And just double-click, when you want to open the encrypted files. When you have finished editing the file, Easylock encrypts them. Confidential data users can safely transfer it on encrypted USB portable device. Then access it on any computers, by providing the correct password. This way, the risk of data loss or data theft is eliminated. Privacy Drive is another solution to help you lock, hide and encrypt your data. This software can create virtual encrypted disks on which you can store your files. All data on this virtual disks is encrypted automatically before they are saved. You don’t have to encrypt or decrypt each file individually. And once you have finished with your files, just dismount the virtual disk and all the files will be instantly secured. With Privacy Drive, you can securely transfer your encrypted files to email attachments, USB equipment, external HDD, different portable devices and cloud servers (like Microsoft OneDrive, Dropbox or Google Drive). 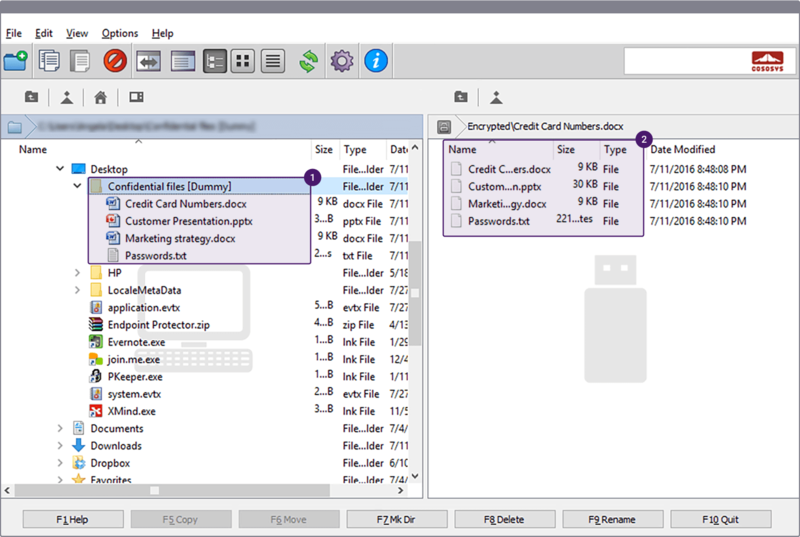 Idoo File Encryption program is suitable for various types of files. It is fairly easy to use and there is an online help manual. This software helps you secure your confidential data. All you have to do is right click on the file, folder or hard drive and choose one of the option: hide, deny write, lock, encrypt or shred. When someone, using a false password, tries to repeatedly access your Idoo encrypted files, you receive an email notification. And the program shuts down. The password recovery is a useful tool. Some users report to be, at the same time, a bit worrisome. Because the key word is sent in plain text to the email address provided. Which indicates that anybody can find it in some idoo servers. 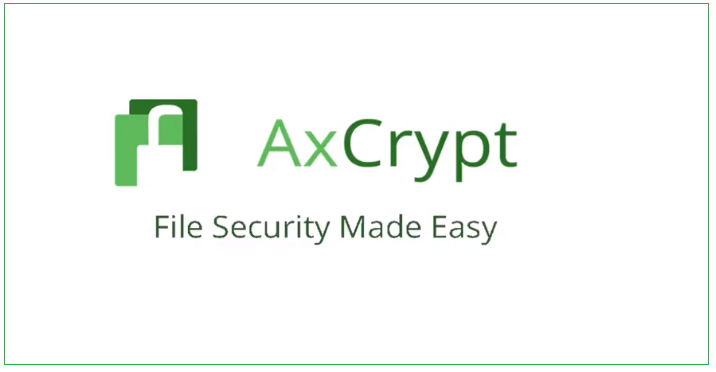 AxCrypt has been designed for home and small businesses users. It uses either 128-bit or 256-bit AES encryption. And it is available in 11 languages. This program works perfectly with individual files, but cannot encrypt multiple files. Still you can build secured folders that will individually encrypt the files that you store there. AxCrypt applies also to uploaded cloud files that are stored to cloud services (such as Google Drive and Dropbox). It features also a passport management and an AxCrypt password generator. 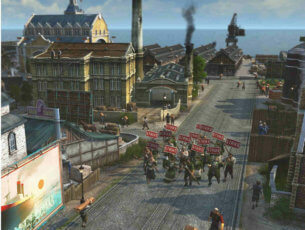 There is a free version, but some features and 256-bit AES encryption are available with the paid version. Being a rather simple program, the price for AxCrypt is more accessible that other software presented in this article. Secure IT is another good file encryption software. You can just right click on the file and choose an option to encrypt it. Secure IT uses AES 256-bit encryption or a 448-bit BLOWFISH algorithm. Being an older code, encryption with 448-bit BLOWFISH works fine with small size files (less than 32GB). Still the users report security issues when used for larger file. Secure IT has a file shredder to help you erase all remains of the information, but it doesn’t have a password recovery process. 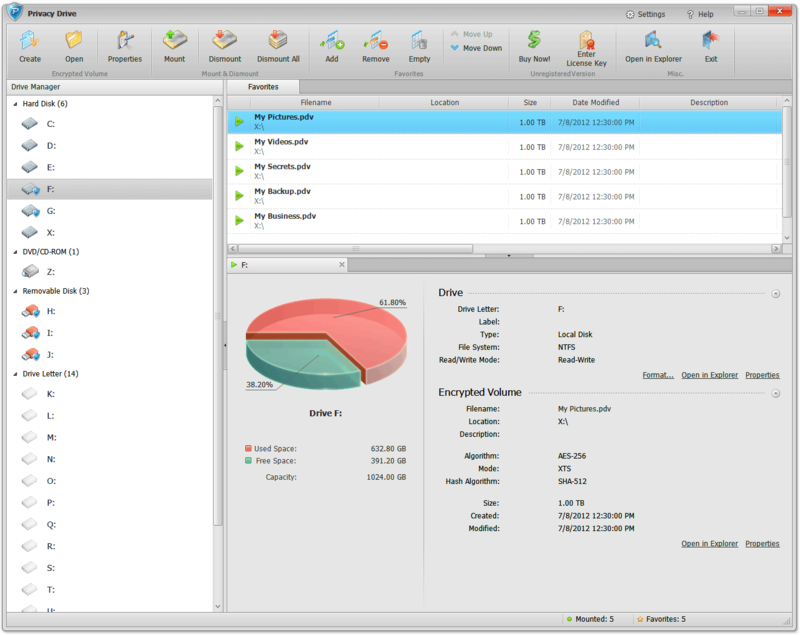 It is a bit costly than other file encryption software, but it comes with three licenses. CryptoForge is high rated encryption program. It is simple to use, as right clicking the file, choosing “encrypt” and then entering the password. And decrypting and shredding your files are just as simple. This encryption software offers AES 256-bit, today’s most secure encryption algorithm. It uses also 3 other codes (448-bit Blowfish, 168-bit Triple DES and 256-bit GOST), but those work fine just with small files (less than 32 GB). CryptoForge includes a helpful application that allows you to send encrypted files by email attachment to other users, without having to install CryptoForge on their computer. You can also use this application from a USB drive or memory card. Although is not as fast as other similar programs, CryptoForge is still a top rated file encryption software. And it features a password meter to help you choose stronger keyword. Certainsafe is developed as a secure cloud service that helps small and medium business to secure their confidential information. It is built as a responsive HTML website. Certainsafe encrypts your private files and splits them into pieces which are saved on different servers. This reduces considerably risks of various hacking attacks. You can store, access and share your files using any browser. And on any platform and device (like tablet and smartphone), not having to download or install the program. Still, there is no recovery password and average users find CertainSafe overpriced. If you consider it just a cloud storage service. But CertainSafe works like a safe deposit box for your files, using AES 256-bit code. Furthermore, CertainSafe highlights the security over all else. And it just as easy to use as a website. Although VeraCrypt does not applies to individual files, it is worth mentioned as a FREE encryption tool. Most of the users are familiar with TrueCrypt. VeraCrypt is an updated and improved version of it. 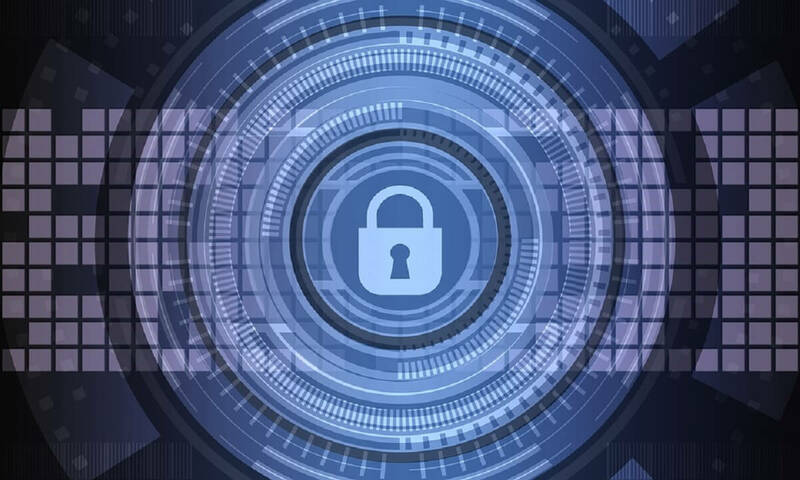 Using 3 different encryption algorithm such as AES, TwoFish, and Serpent, VeraCrypt has been developed to fix many of the security issues in TrueCrypt. And it is available in 37 languages. While VeraCrypt cannot be used to encrypt single files, it is a powerful tool for partitions or entire drives and we decided to include it to this list. We hope this guide provided you with all the information you need to decided what file encryption tool to install on your computer.